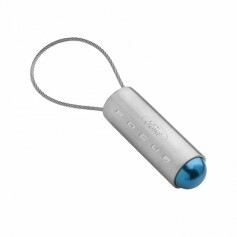 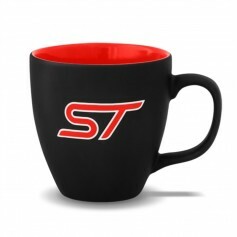 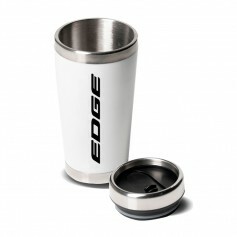 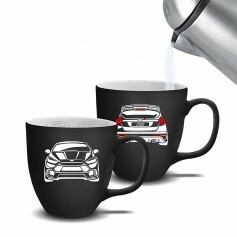 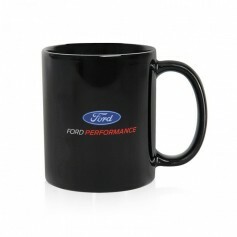 If you are looking for Ford branded gifts for your family, friends or colleagues we have a wide range of Ford lifestyle accessories to browse through. 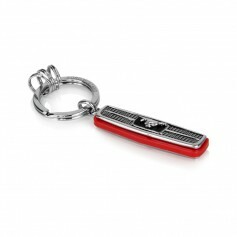 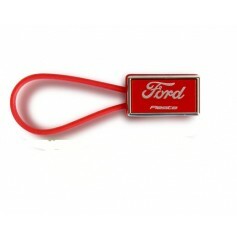 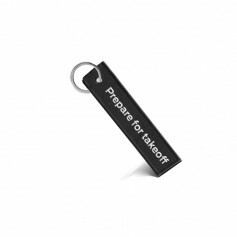 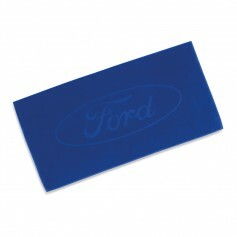 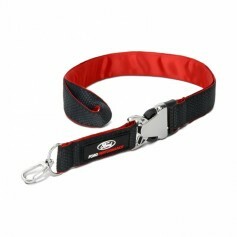 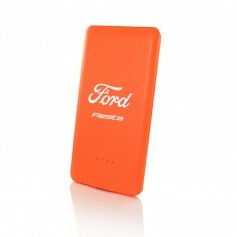 You can choose from mugs, umbrellas, beach towels, keyrings and lanyards all branded with the iconic Ford logo. 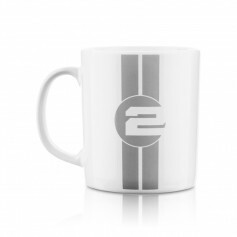 Or we have a range of model specific gifts perfect for all those Mustang, Ford Focus, Ford Fiesta and Ford GT enthusiasts out there! 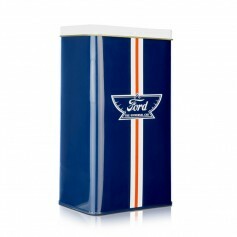 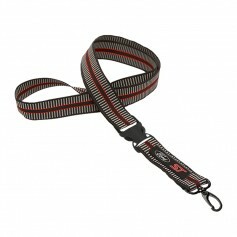 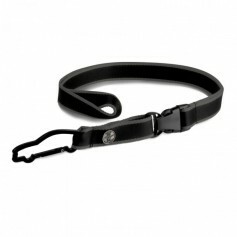 We aim to get all orders dispatched for delivery to your door within 48 hours.